The APM 30 Lion is a three-seat light aircraft manufactured by the French manufacturer Issoire Aviation. Despite its classic appearance, it is entirely built from composite materials, especially carbon fibers. It has one more seat than the APM 20 Lionceau and its engine delivers 20 additional PS. 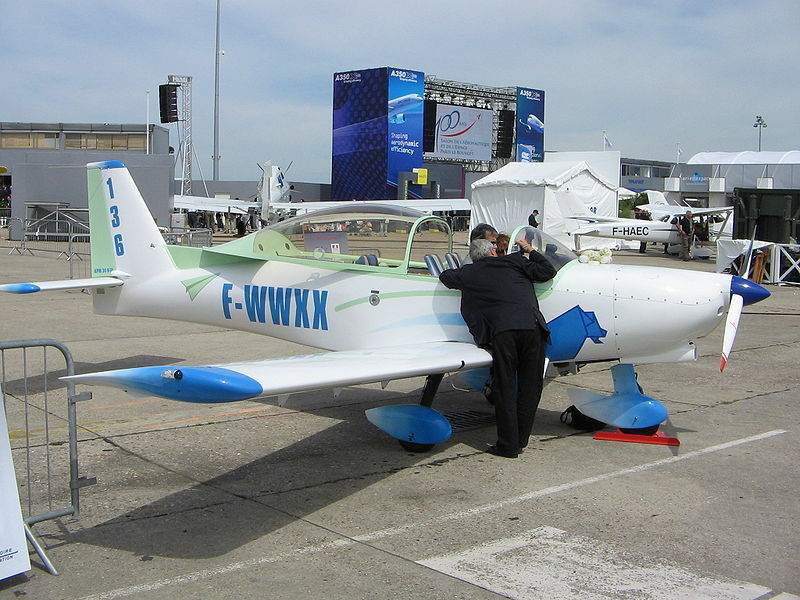 2005: First presentation at the Paris Air Show. June 18, 2007: Certified by the EASA.